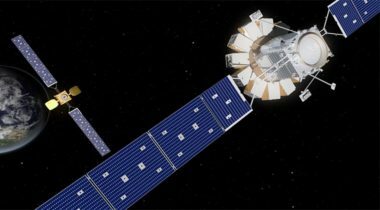 The House of Representatives approved legislation April 24 that would reform commercial remote sensing regulation and create a licensing regime for “non-traditional” commercial space activities. 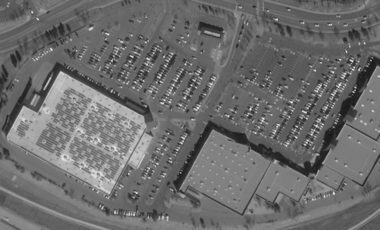 The U.S. Land Remote Sensing Policy Act of 1992 is badly in need of updating, as the world has changed dramatically in the last 25 years, and so has the commercial remote sensing industry. 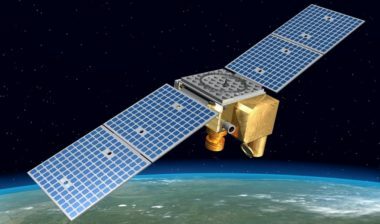 The Pentagon has finalized a list of exclusion zones for two types of advanced remote sensing technologies that could help end a long-running logjam for licensing of commercial systems using those techniques. 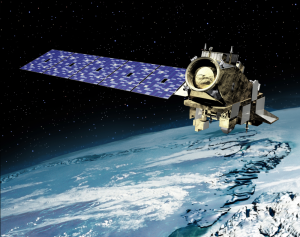 While NOAA received full funding for its ongoing weather satellite programs, the agency is looking at options after a cut to a program for future polar-orbiting weather satellites. 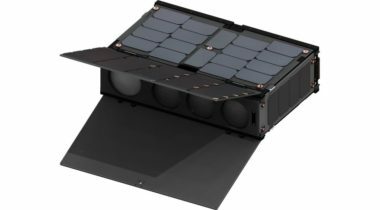 OmniEarth, a company that once planned to launch a constellation of Earth imaging satellites and later shifted into analysis of satellite imagery, has been acquired by another data analytics company, EagleView. 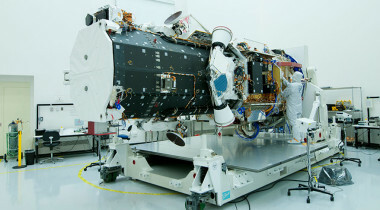 A regulatory system crafted a quarter-century ago is failing to keep up with an evolving commercial remote sensing industry, which companies say is slowing down their efforts to develop new satellite systems and capabilities. 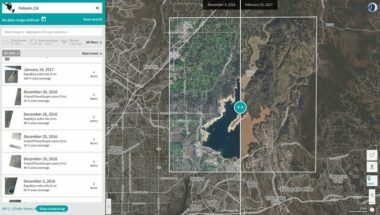 Planet, the San Francisco startup that began building a constellation five years ago to offer frequently updated Earth imagery, took a major step towards achieving that goal March 10 when it unveiled Planet Explorer Beta, an online geospatial data tool. 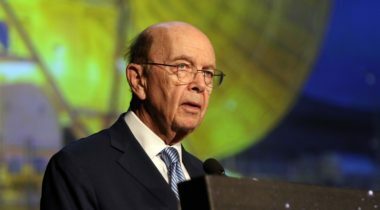 Members of a House committee and a group of industry witnesses used a Sept. 7 hearing to criticize delays and uncertainty in commercial remote sensing licensing as well as “slow-rolling” of a report on the issue required by law. 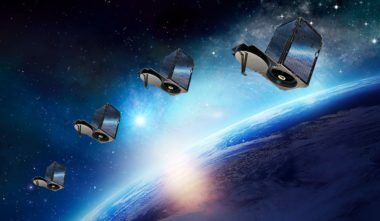 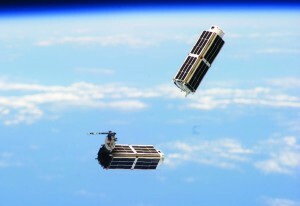 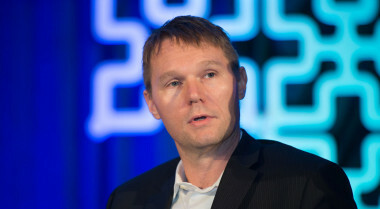 Investor enthusiasm remains strong for companies that provide information drawn from Earth observation satellites, judging by $20 million in new investments for geospatial data company Orbital Insight.